Ever heard of Sol Wave House Hotel? Or maybe you’re more likely to recognise it as @SolWaveHouse? So, who are they? 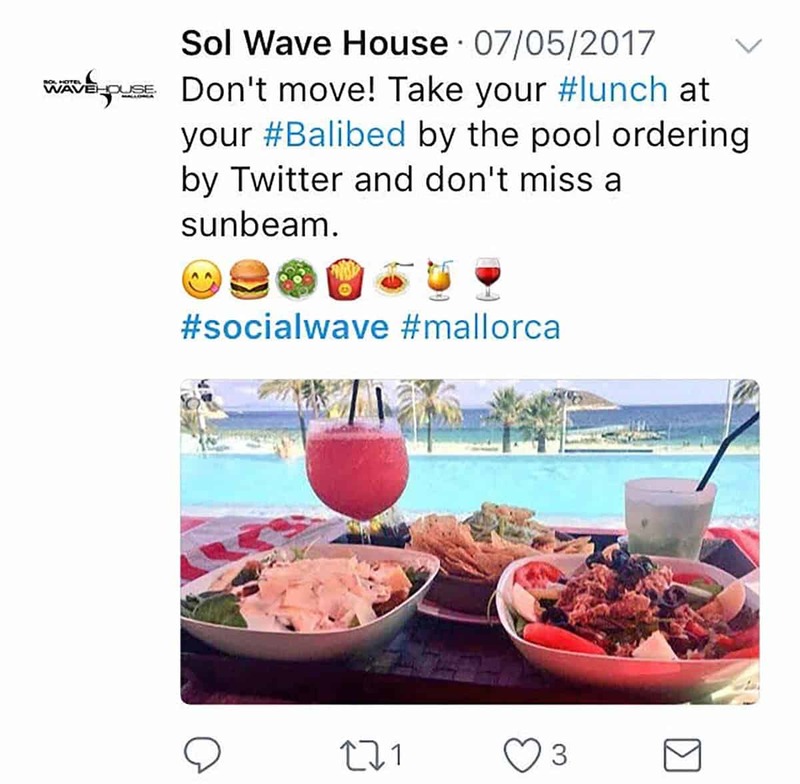 Sol Wave House are a hotel in Magaluf, Spain who describe themselves as the first Twitter Experience Hotel in the World. Sol Wave House have come up with an innovative USP. A strong understanding of their core audience of 18-35 year olds on a drinking and partying holiday to remember, has led Sol Wave House to position social media right at the heart of its guest experience. So, their mission? To create a virtual community using the power of Twitter. This forward thinking service ensures all the guests and hotel staff are connected. 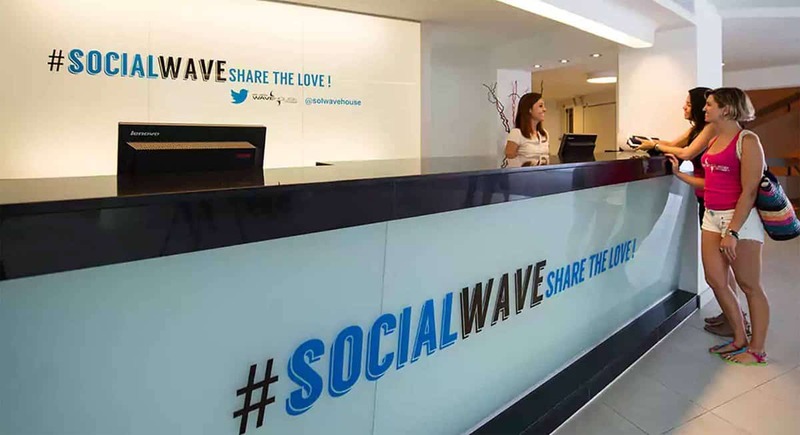 Coining the hashtag #SocialWave, Sol Wave House encourage their guests to ‘flirt, chat and meet’ through their social media driven community. Only available via the hotel’s wifi network, the brand has established a socially fuelled reality which puts meeting and dating at the core of each guest’s holiday. Sun beds by the pool are individually numbered (e.g. #BaliBed9) allowing guests to easily identify those who have shown an interest in them through the virtual community. By registering their Twitter accounts, holidaymakers receive an enhanced holiday; the hashtag even allows users to interact with staff to order room service or contact the concierge. The hotel’s online community also allows guests to share posts and photos with like minded people staying at the hotel, as well as enter #SocialWave competitions. 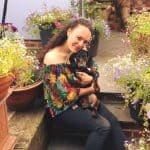 In the process of development, Sol Wave House are additionally looking to scale their social services by enabling guests to order drinks, for themselves, or for potential love interests via the online network. Although the nature of this concept is unique to Sol Wave House and would not work for every demographic or brand, it does go to show how understanding your audience and using social media a little differently can create a niche, yet stand out USP for your brand. Social media is a vital channel for hospitality brands, it opens up a world of opportunities to engage with users and add value to customers experiences. Next Next post: Can regular health checks save you from a rebrand?